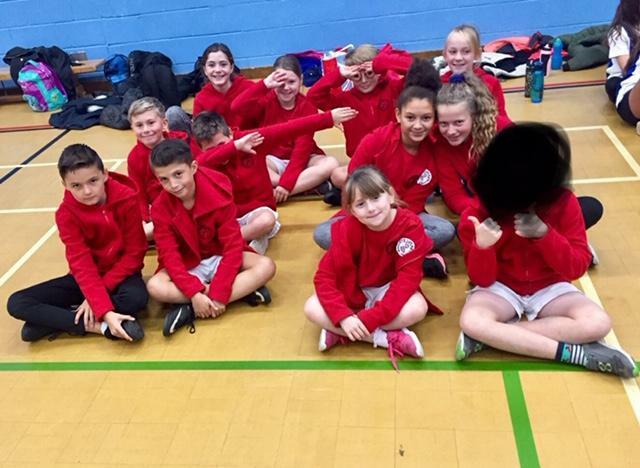 On Friday the 9th of November, Pomphlett Primary walked to Plymstock School to take part in the indoor athletics. There were 5 schools there including us. There was a variety of 'mini games' including long jump, speed bounce and triple jump but the main events were the relay races. Big thanks to Mr Spamer for arranging this event and taking us there. Everyone had great fun, thanks to Plymstock students for helping us as sports leaders and providing a sports hall.